Referral dives, what are those? When you do the pool sessions of the Open Water course and the theoretical part at home already you can choose to do the last 4 open water dives during your vacation. These dives are called referral dives. 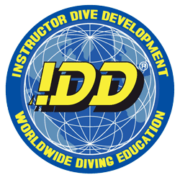 During these dives you repeat the exercises you already did in the pool once, so you already know you can do it. And afterwards you make a fun tour along the reef. This mother and son did their referral dives with us last week and today joined us once more for a guided dive. 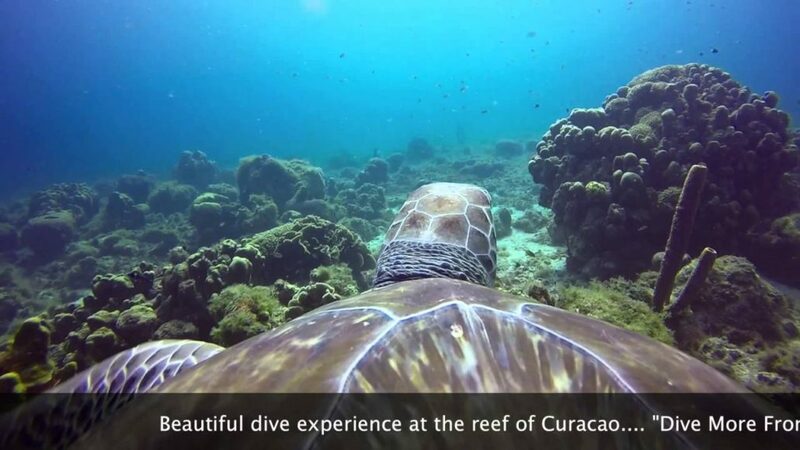 They greeted Neptune and saw a lot of turtles during this dive. 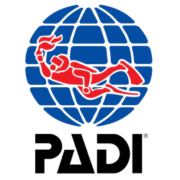 Did you already start your Open water course at home and are you thinking about finishing your course on Curaçao? Contact us for more information! Petricia always answers your e-mails as soon as she can!